The universal super speed USB 3.1 gives you an charge amd transfers options. 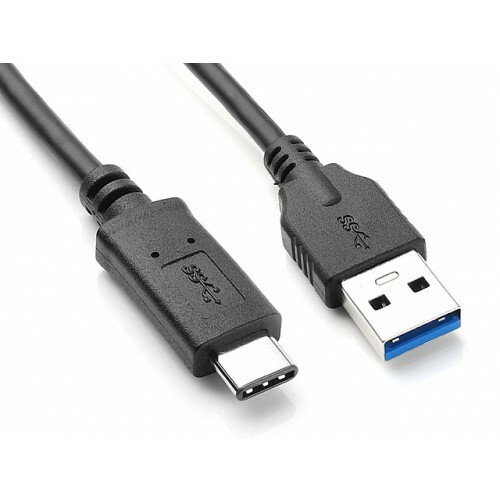 This cable is the new version of the micro USB cable. People like Nokia and Apple have already started using this new technology on their new devices. You can transfer data of up to 480MBps. Type C connector is new generation of connectors, which means you can connect it in anyway without fiddling around like the old cables. Devices are becoming more and more powerful and the capacity of batteries and application sizes are becoming larger and larger. This USB 3.1 will juice your phone up and transfer data.